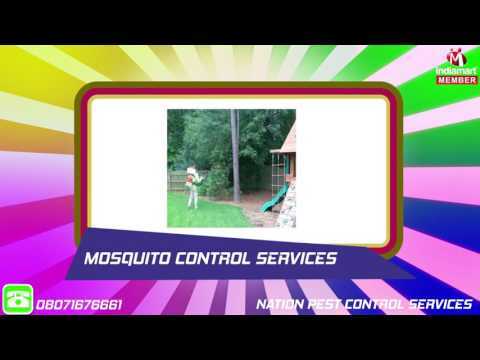 Established in the year 2011, at Pune (Maharashtra, India), we, Nation Pest Control Services, are recognized as the trustworthy manufacturer, wholesaler, trader of a comprehensive assortment of Fly Insect Catcher, Yellow Sticky Pad, Rodent Bait Station, Fly Glue Pad, etc. All our offered products are fabricated using supreme quality raw material that is procured from the authentic and certified vendors of the market. Appreciated for their high durability, low maintenance and reliability, our complete range is designed at par with the set industry standards. These are available in various specifications and can also be customized as per the variegated requirements of our esteemed clients. In addition to this, we also offer Pest Control Service, Fumigation Service and Anti Termite Treatment Service to our precious clients at market leading prices.